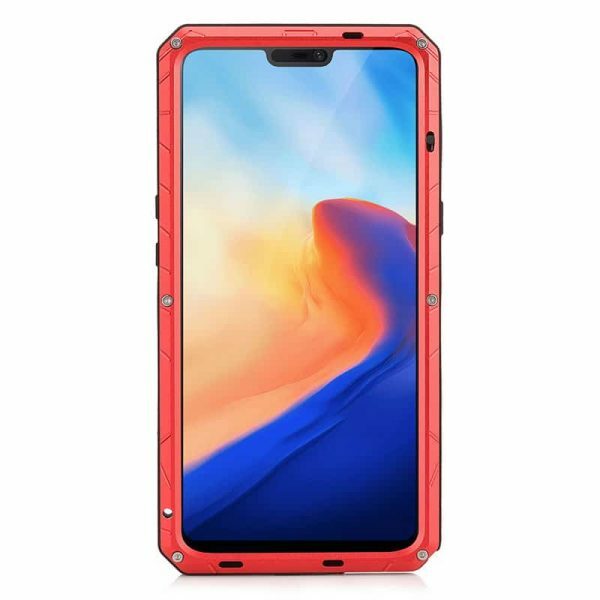 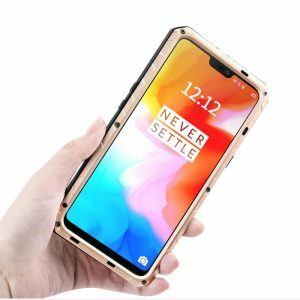 Waterproof Snowproof Shockproof Extreme Case is built with a combination of Metal + Silicone material for extreme protection against accidental falls and destructive weather. Put your phone inside this case and enjoy nature worry free. 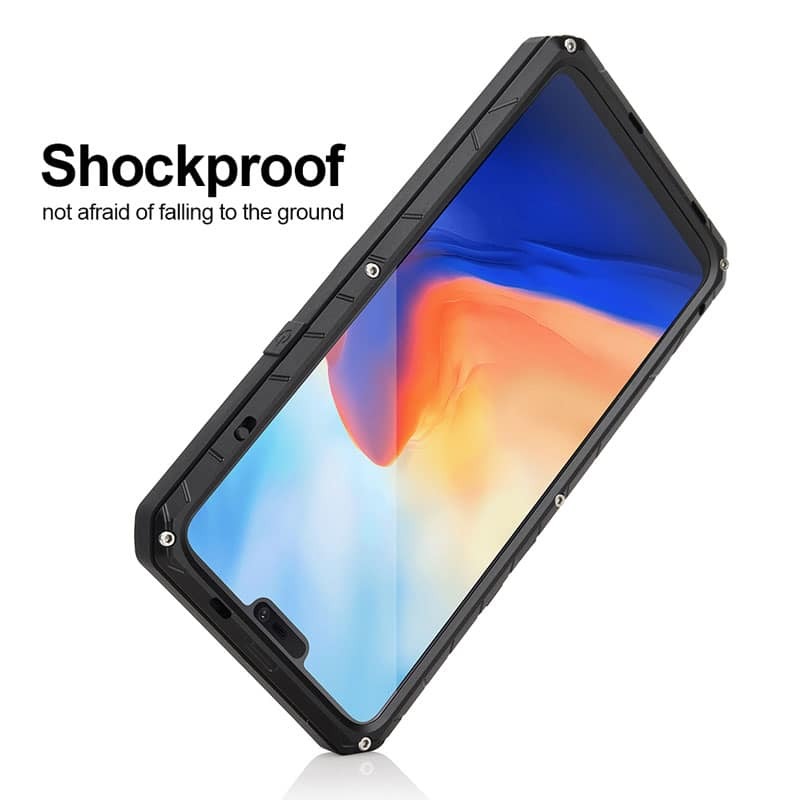 SCRATCH-RESISTANT: Shockproof Extreme Case is designed with raised edge panel which prevents screen damage and scratches. DESIGNED FOR OUTDOORS: Made with aluminum and silicone that fits your phone perfectly, and is easy to install and remove. 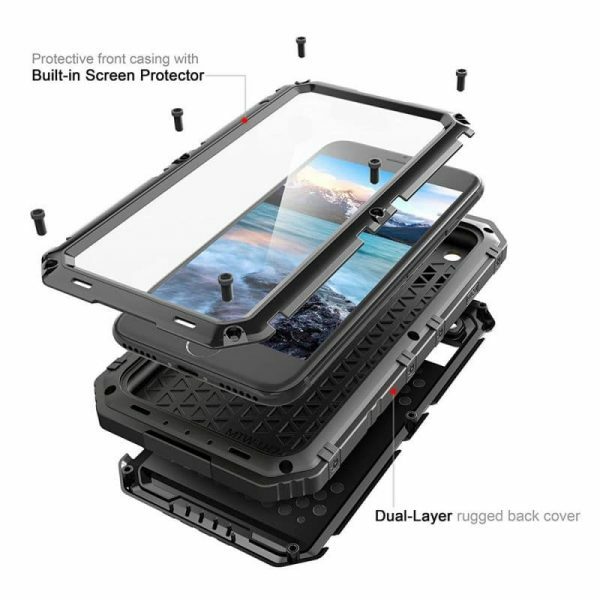 Offer high impact protection. Built-in rubber port plugs and button covers to help keep dust and water out. 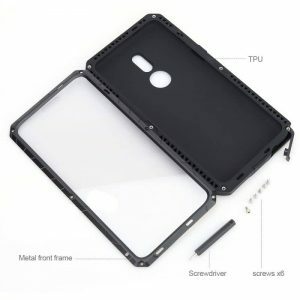 BEST PROTECTION: Constructed of durable hard plastic, metal, rubber and silicone to give your case excellent protection. Shockproof Extreme Case is built to protect your device from dirt, sand, rain, shocks, dust, vibration and other phone hazards. WATER RESISTANT: Limited waterproof, just protects your mobile phone from the rain or the sudden water damage, but does not support diving, and it cannot using for swimming, surfing or being soaked in the water. SUPER LITE WEIGHT: Shockproof Extreme Case is extremely lite weight for a heavy duty case making it comfortable to hold.